Natasha Robinson graduated from Portsmouth University with an MSc in Computer Animation. Prior to this she was awarded a BSc in Games Development. 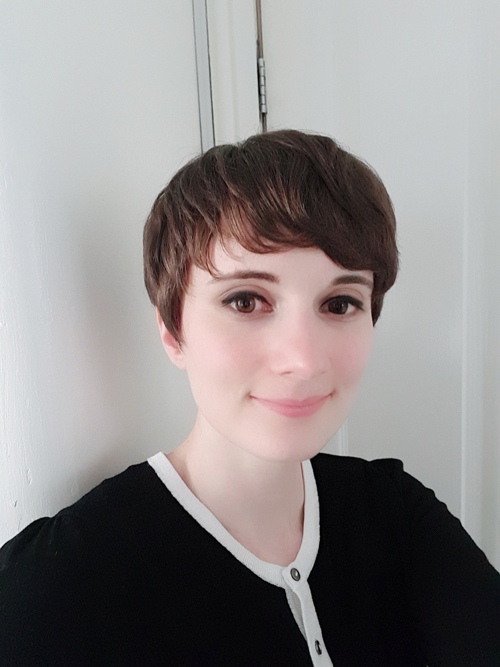 She has joined the Ni3 Games Design Team as an Animator, and is based in the University of Huddersfield Ni3 Research Centre. As the Game Animator she will be responsible for 3D asset creation, and motion capture animation for the characters and environments within the games.